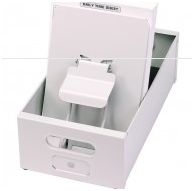 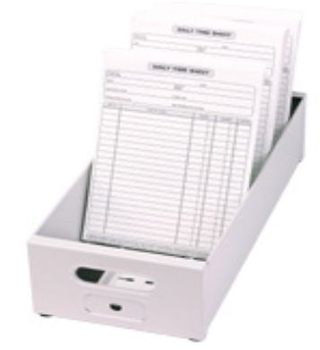 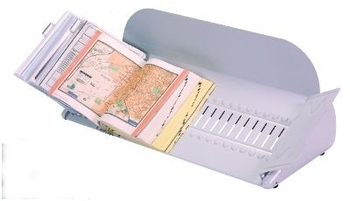 Manage documents and stay organized with commercial grade paper handling systems. 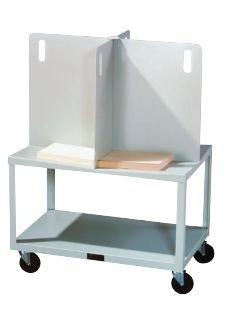 Full-length platform assists in presorting documents, rear compressor plate adjusts capacity. 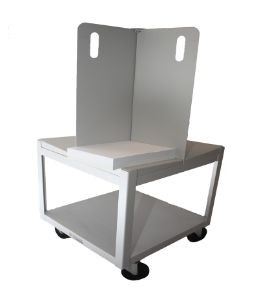 Adjustable capacity unit can fit smaller forms, front plate tilts with pressure on operating handle. 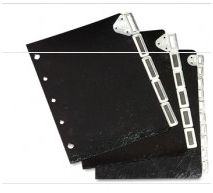 Three removable steel tilt plates quickly adjust to change capacity. 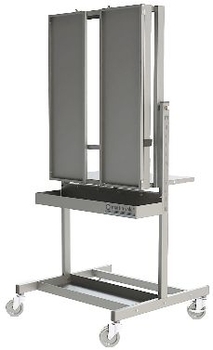 Master Standard Steel Countertop Catalog Racks 12"
30º viewing angle, tongue and groove system for ring or post sections. 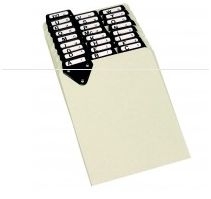 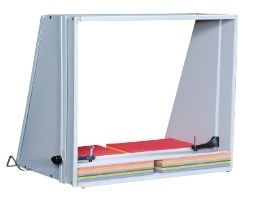 Master Posting Tray Index Set 6" x 9"
Index set includes A-Z inserts, metal tabs and durable press-board construction. 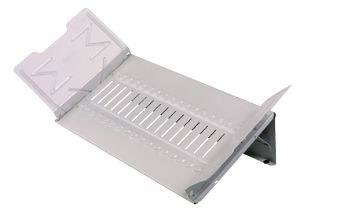 Master Posting Tray Index Set 8 11/42" x 11"
Master Posting Tray Index Set 8" x 8"
Master Standard Steel Countertop Catalog Racks 18"
Master Shielded Steel Countertop Racks 24"
Shielded one-sided 30º viewing angle, removable ring or post sections enable quick capacity change. 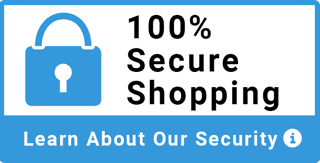 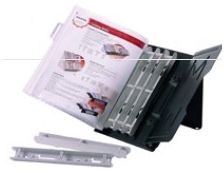 Master Shielded Steel Countertop Racks 30"
Master Steel Catalog Countertop Starter Set 6"
Master Standard Steel Countertop Catalog Racks 6"
Master Standard Steel Desktop Catalog Racks 6"
45º viewing angle, tongue and groove system for ring or post sections. 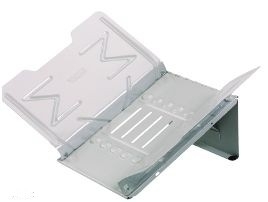 Master Standard Steel Desktop Catalog Racks 12"
Master Steel Catalog Desktop Starter Set 12"
Master Standard Steel Desktop Catalog Racks 18"
Master Steel Catalog Desktop Starter Set 6"
Fly leaf index for separating and protecting large sections of media and documents, customizable tabs legible on both sides. 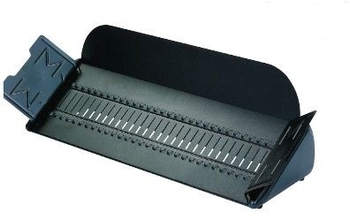 Designed to fit any Master rack with unique tongue and groove system. 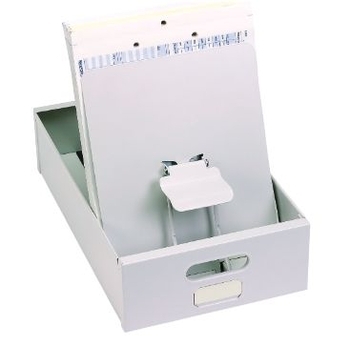 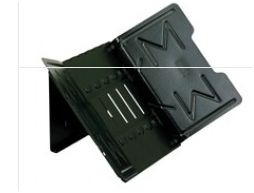 Tip-back keeps paper stock square, great for carbon-less forms, scratch pads and notepads. 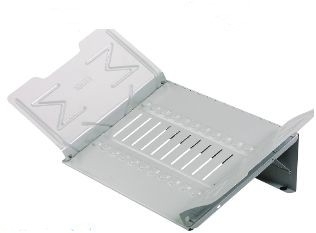 Single-user operation, no pinch or crush points, drip tray for tools and padding compound. 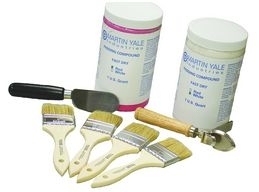 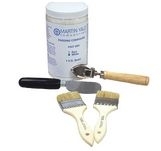 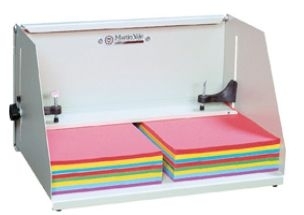 Padding Press Glue Kits for Martin Yale Padding Presses, models J1811, J1824 and J2436.